Hello! I'm Teresa Grindstaff. My husband and I live in Independence, MO and have been married for 33 years. We have two children and several "borrowed" children that we have from doing foster care for many years, and being the Youth Pastors at our church for 16 years. We have our own business that my husband and his parents started in 1982. My parents instilled the love of travel in me at a very young age. I remember my first vacation to the Smokey Mountains when I was two. We made many trips after that one that usually involved the mountains. My Daddy worked two jobs but always made sure we went on a vacation every year. I have traveled to most of the 50 states, Europe, Canada, Mexico, and my favorite, Israel. I have, in turn, tried to instill a love for travel in my children as well. When they were younger, we did most of our traveling in an RV. Now, we usually fly. We do enjoy traveling to Branson, MO fairly regularly; since it's close to us, it makes it easy to get away for a few days. I became acquainted with 3D travel in 2010 when I booked a Walt Disney World trip to take my girls. After taking three trips and finishing up homeschooling my daughter, I decided to go back to my dream of becoming a travel agent. 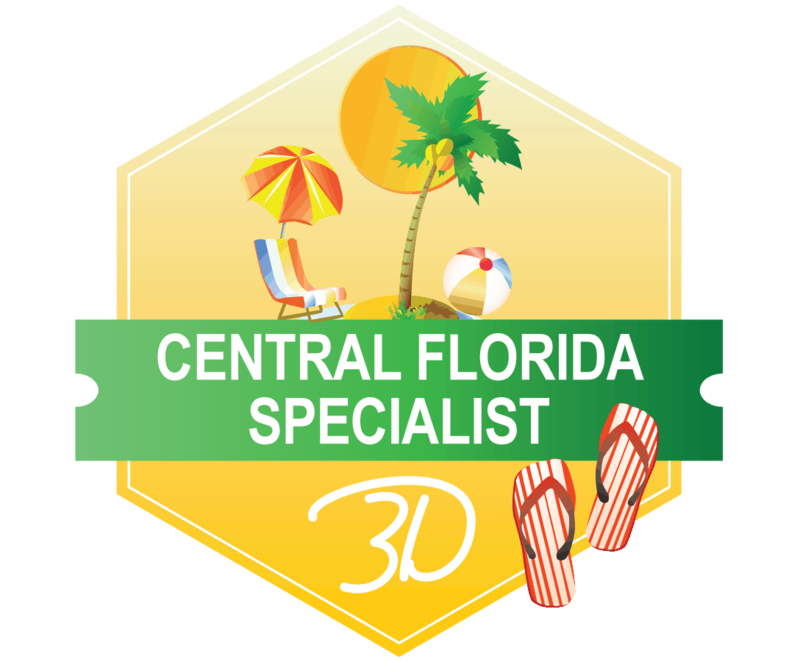 I started my training in January of 2017 and am now a Central Florida Specialist. I would love to help you plan your vacation to Walt Disney World, Universal, Legoland, or any of the SeaWorld parks. One of our favorites is SeaWorld's Discovery Cove, where you can swim with the Dolphins. I know planning a trip can be overwhelming, but I'm here to help.